This important book explains how and why wear resistance in metals and other materials is improved exposure to subzero or deep cold temperatures (cryogenic treatment). While cryogenics is not a recently discovered process, its benefits have not been fully exploited industry. One reason for this neglect is that, until now, there has not been a single source of information that explains how it works, and why it works. 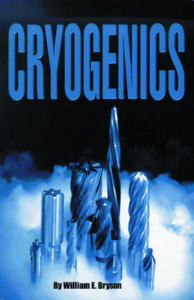 This book provides answers to these and other questions including: Which materials can be improved cryogenics? Can the increase in wear resistance be predicted? Should tools be reprocessed after resharpening? Why do in expensive tools perform like expensive ones after processing? How does cryogenics increase tool hardness? Does processing alter the appearance of parts? How can even small shops acquire inexpensive processing equipment? What is the thin film surface layer? 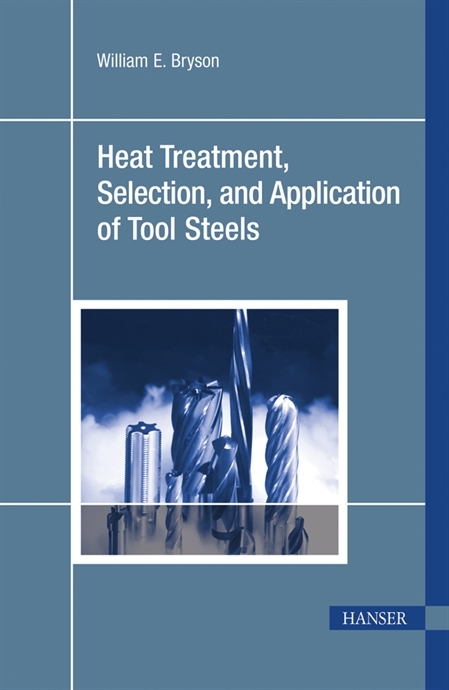 In a few short years, this has become the established reference for tool makers, heat treaters, and engineers seeking step-by-step “recipes” for properly heat treating a wide range of tool steels, plus practical information about machinability, shock resistance, wear, and extending tool life. Now, the completely revised and expanded second edition of this best-selling title is available. It has been extensively updated and includes the following significant additions: an entirely new chapter on the popular powdered tool steel CPM 10V; a thorough section on carburizing thoroughly describes the process and its benefits; a section on cryogenic treatment which has been completely rewritten to describe the theory and process; and a comprehensive glossary of related terms. As in the first edition, valuable tables of properties, attributes, qualities and shortcomings of popular tool steels are also included.